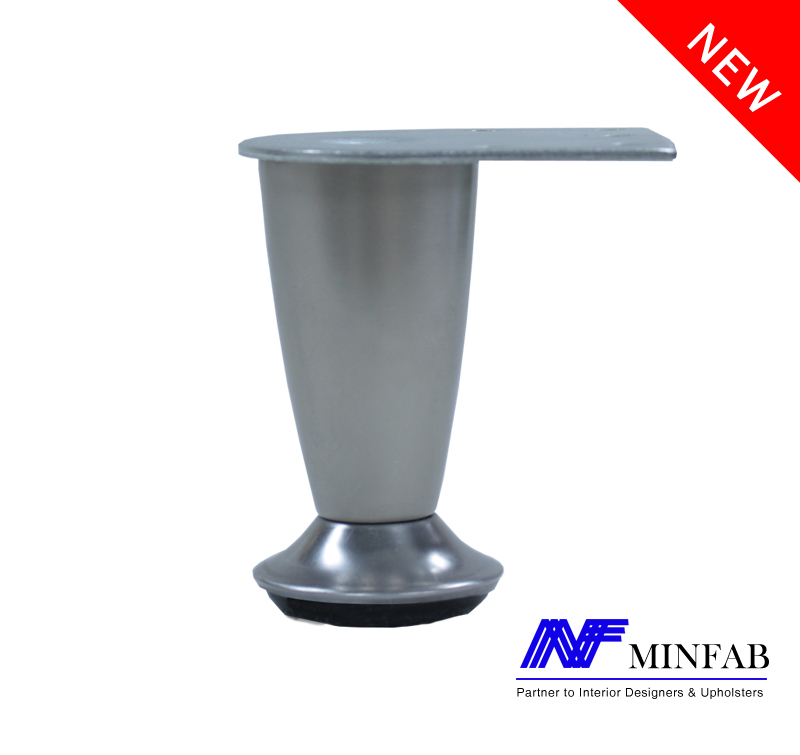 Welcome to MINFAB CORPORATION. Look for us at Facebook & Twitter. Copyright © 2019 MINFAB CORP. All rights reserved.